Anyone can reserve today or you can walk-in and get a turkey. Each reservation requires a 20.00 deposit. Our family takes personal pride in each and every turkey we sell. We raise them with TLC from day old babies. ; Our turkeys are processed humanely right on our farm in a State Inspected facility by the farmers who raised and cared for them, treating them with kindness and respect throughout the process. We raise our turkeys as naturally as possible. This means they are raised with no growth stimulants or hormones. They are raised on open green pasture with free access to feed and shelter and full access to green grass, sunshine and fresh air. No additives or preservatives are added during processing. Our turkeys come to you exactly as mother nature intended. 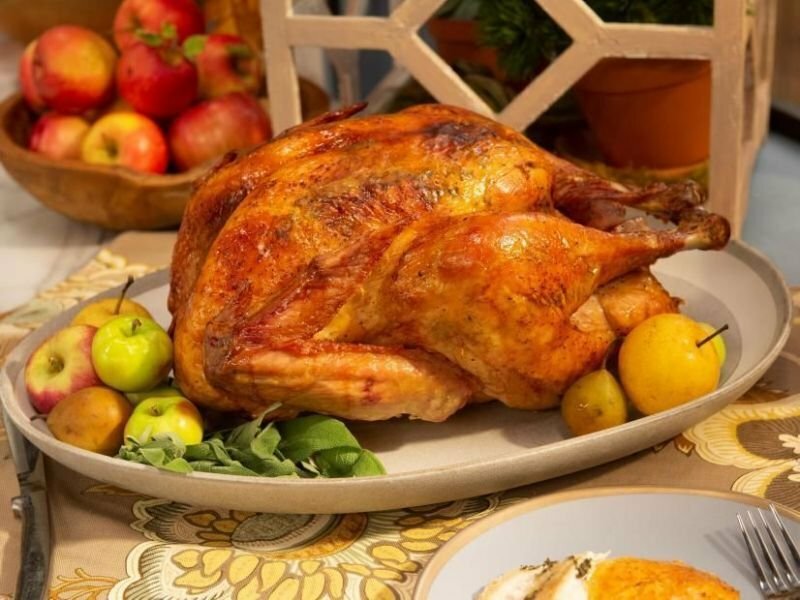 We invite you to make a TLV Tree Farm Turkey the centerpiece of your locally grown holiday tradition.